Industrial Design workshop and Lecture at the Hochschule für Gestaltung und Kunst Nordwestschweiz in Basel. With Aart van Asseldonk, Federica Capitani and Tom Strala. Photo by Bernard René Gardel. 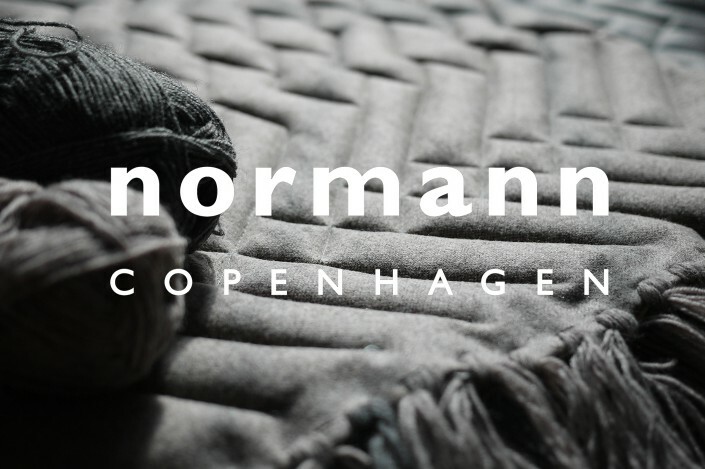 Trace rug for the danish brand Normann Copenhagen. Made from quilted texile available in four colour combinations. 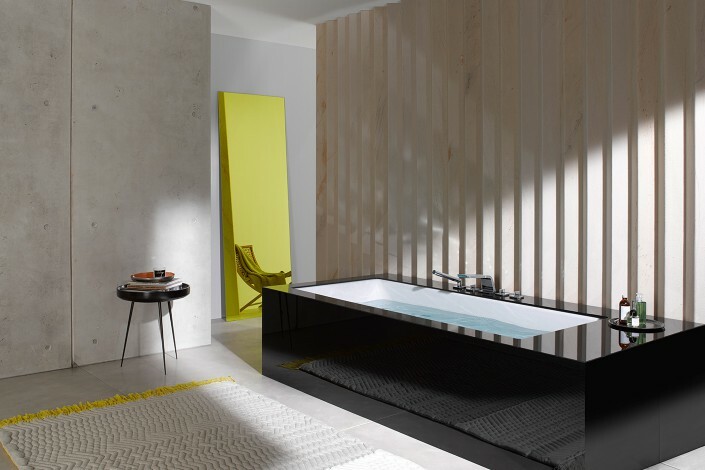 Trace is part of the Dornbracht bathroom shooting. Introducing a new product line under the title ‘Sharpen your senses’. Creative Direction by Meiré and Meiré. Photo by Thomas Popinger. 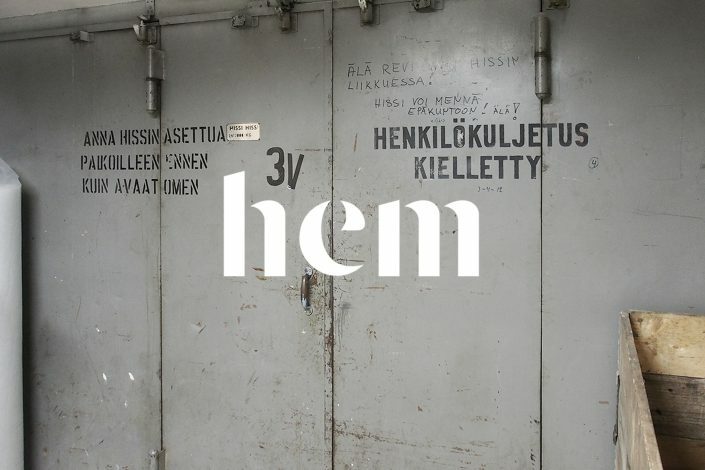 Product development for the swedish brand Hem at their factory workshop in Helsinki. 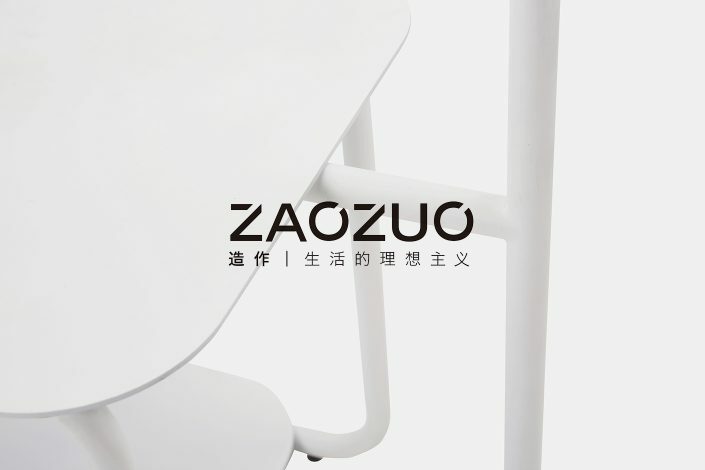 Skale wardrobe for the asian brand Zaozuo. Made from powder coated metal available in four colours. Creative workshop in Wiesbaden. Under the title ‘Von Natur aus Helden’ kids explore cross sections between nature and everyday products. Organized by Stiftung Deutsches Design Museum. Exhibition of new projects. 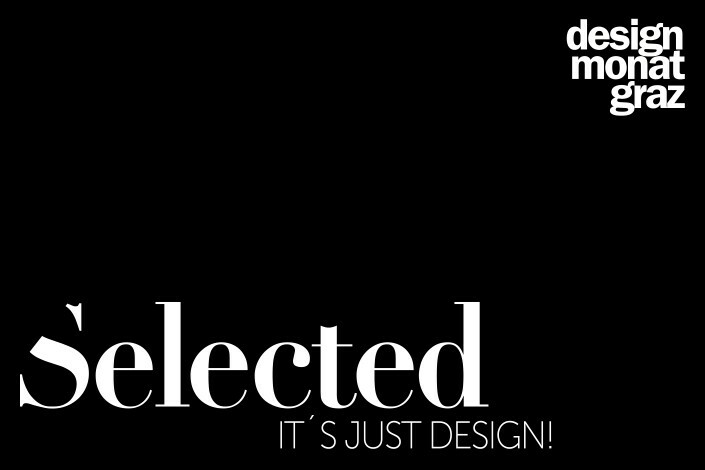 ‘Selected’ presents cross sections of international design positions from interior and product design during the Design Month in Graz. 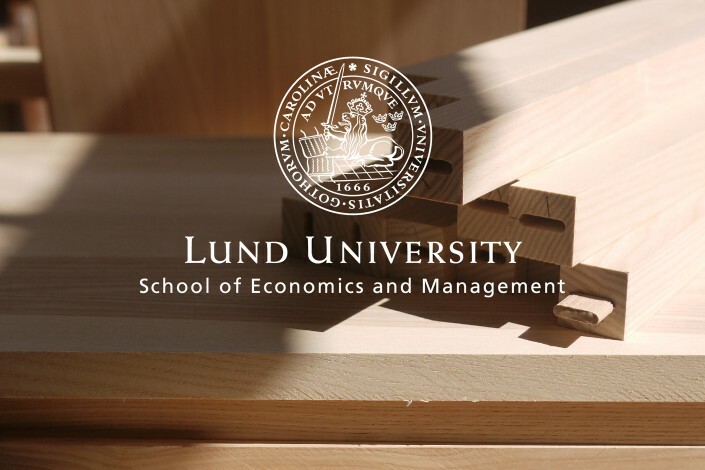 Creative workshop at the Lund University School of Industrial Design in Sweden. 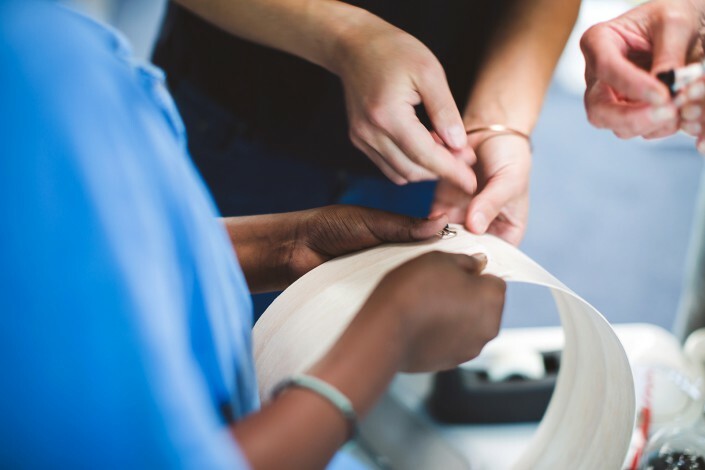 Under the title ‘Woodland’ the students work with frame sawn pine from a sawmill in Nyhamns all the way from idea to product development and final prototyping. 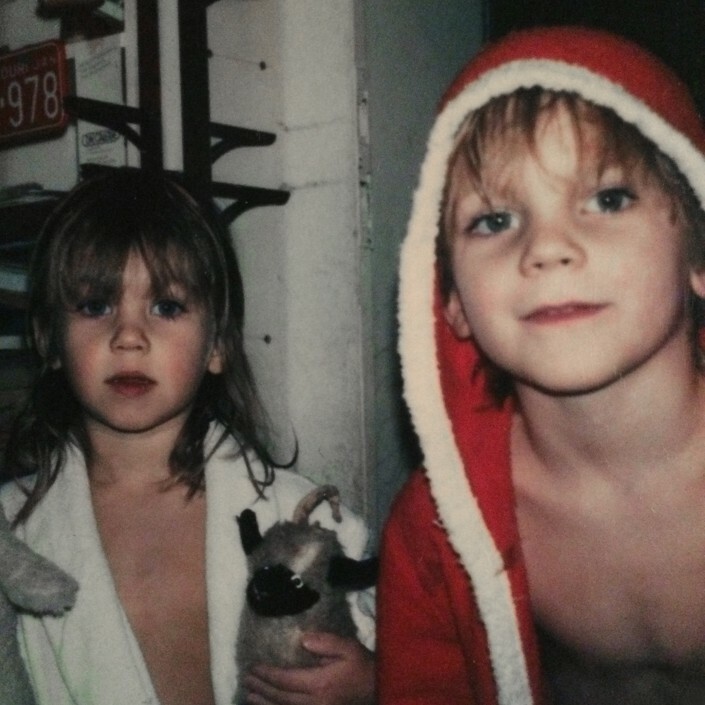 Henrik Böttger becomes creative partner from now on brother and sister operate as Studio Böttger. 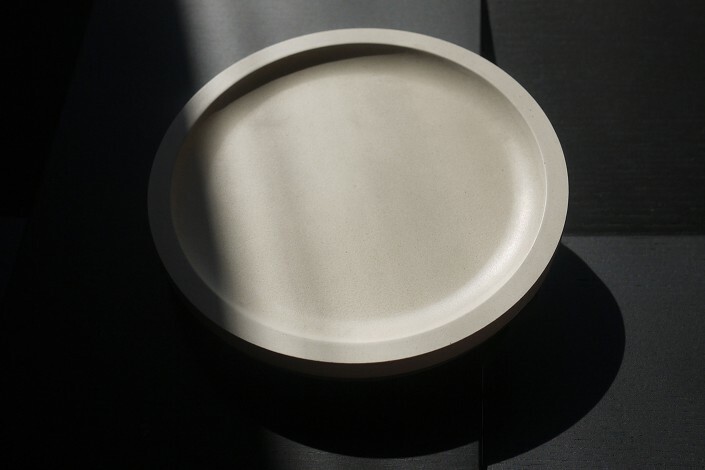 Product sample made from bamboo fibre for a new cooperation project with the french brand Ekobo. 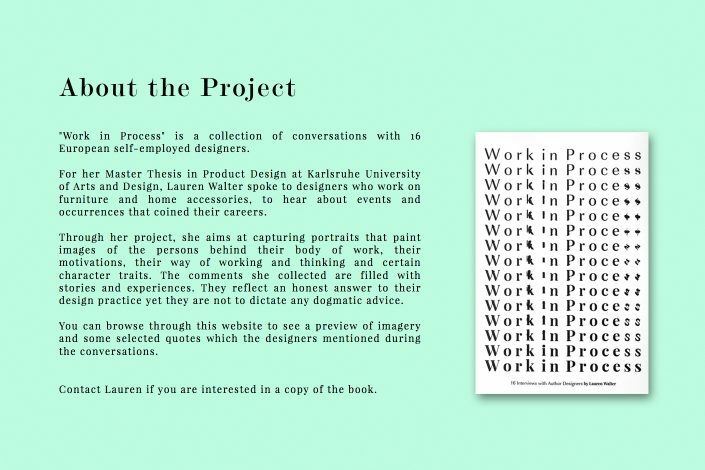 Interview with Lauren Walter for her book ‘Work in Process’. 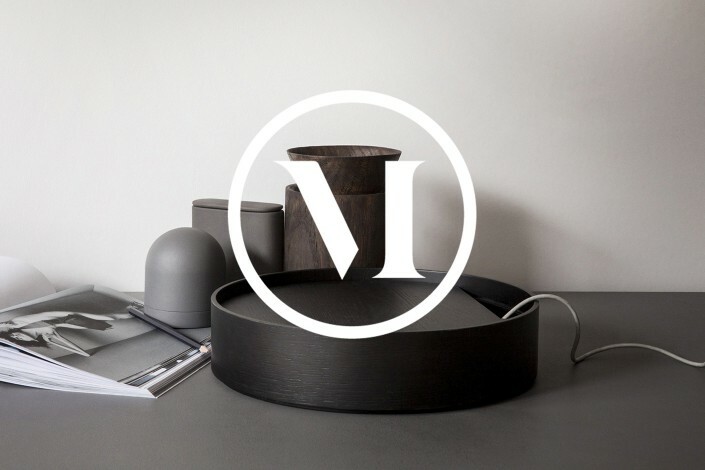 Along with sixteen other designers including Volker Albus, Anton Alvarez, Martí Guixé, Sam Hecht, Piet Hein Eek, Yael Mer, Jay Osgerby or Hermann August Weizenegger. 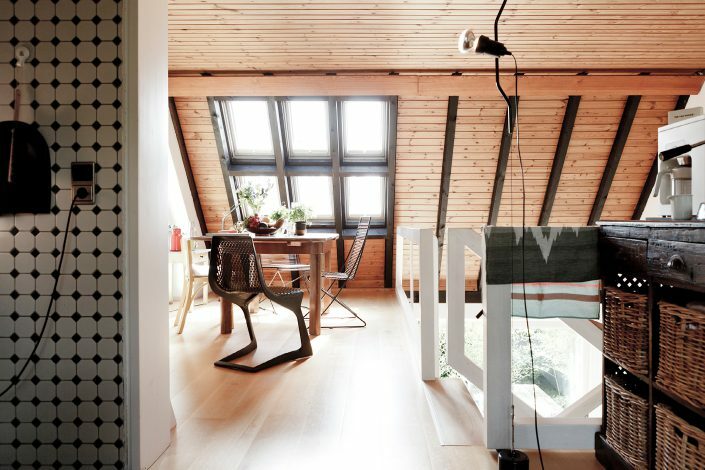 Home story shooting by Studio Oink for Spiegel Online. 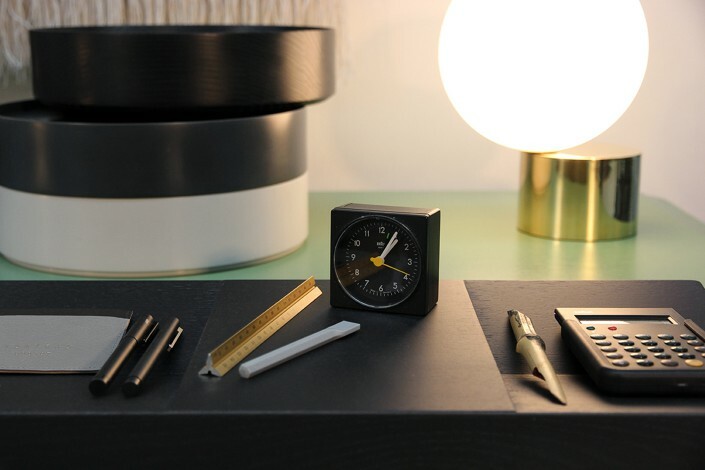 Exhibition of home office concepts at ‘Being Home 4+4’ Orgatec curated by Stylepark. 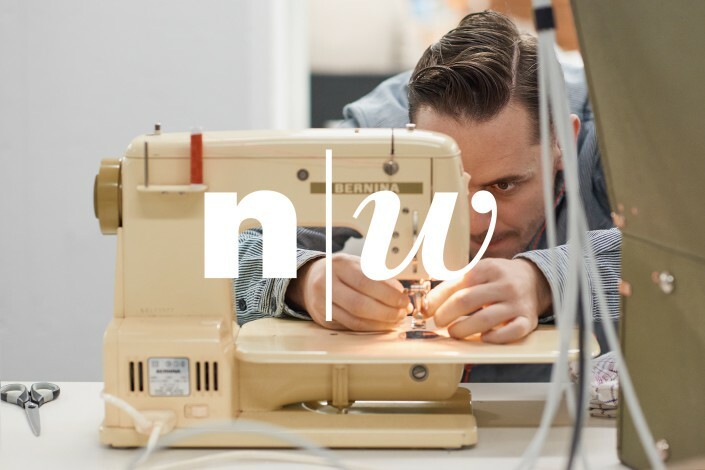 Along with Stefan Diez, Besau Marguerre, Sebastian Herkner, Gamfratesi, Raw Edges, Ineke Hans, Olaf Schroeder. Round Boxes for the danish brand Menu. Made from stained ash wood. 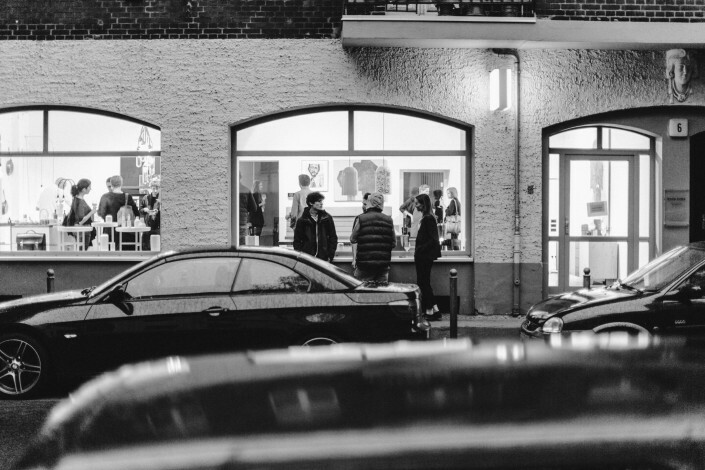 Bol is part of the exhibition ‘Mailand Mitte’ in Berlin curated by Supergrau simultaneously to Milan Design week.